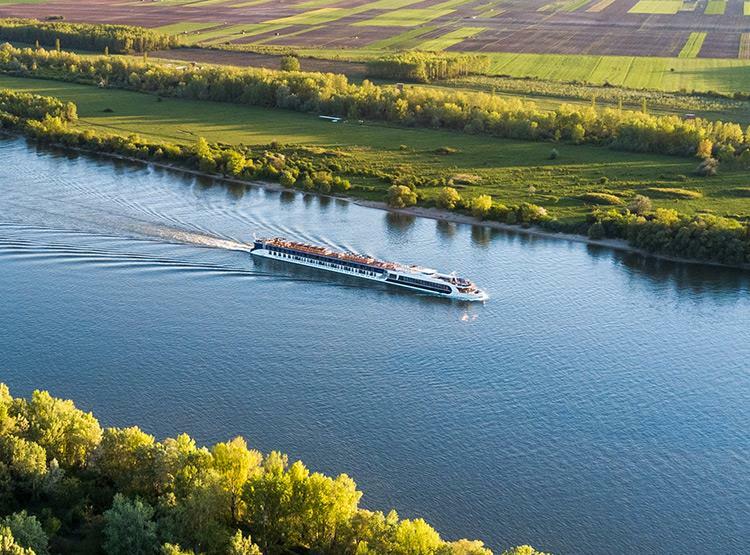 Don’t miss your chance to experience some of AmaWaterways’ most popular and scenic river cruise itineraries in 2019! Book your cruise on any of the 2019 departures listed below by May 31, 2019 and you’ll receive Free Economy Airfare! promo code FLYFREE at the time of booking to get Free Airfare from more than 60 US and Canada gateways. Grand cities blend in perfect harmony with their historic past and progressive future. Zurich’s medieval houses offer a striking backdrop to its ultra-modern metropolis. And Amsterdam’s Golden Age melds seamlessly with its lively cafes, exciting nightlife and glorious museums. Inspirational towns have given way to great stories, poetry and music, like Heidelberg, where Mark Twain wrote A Tramp Abroad. Take a front-row seat on an enchanting journey along the Rhine. Get lost in the medieval chivalric atmosphere of Nuremberg’s Kaiserburg Castle, representative of the thousands of fortresses that dotted Germany’s landscape in the Middle Ages. Marvel at an immaculate example of Baroque architecture at the designated UNESCO World Heritage Würzburg Residenz, a reminder of life lived on a grand scale. Savor the storybook atmosphere of some of Europe’s most charming towns, Wertheim and Rüdesheim; and along the way, get swept up in the many treasures just waiting to be discovered along the Rhine and Main rivers. Contoured by vineyard-clad hills and castles from yesteryear, the legendary Rhine captivates. Experience the allure of France’s Alsace region in its welcoming capital, Strasbourg, and its priceless gem, Riquewihr. Discover Breisach, rising above the vineyards of the Rhine, and Freiburg, gateway to the Black Forest. Fabled towns lost in time offer local flavors—Rüdesheimer coffee and Kölsch beer—and allow you to touch history up close with guided hikes and bike rides. From Amsterdam’s colorful canals to the majestic Swiss Alps, journey into the heart of the destinations you visit.